Preparations for the album are going smoothly... 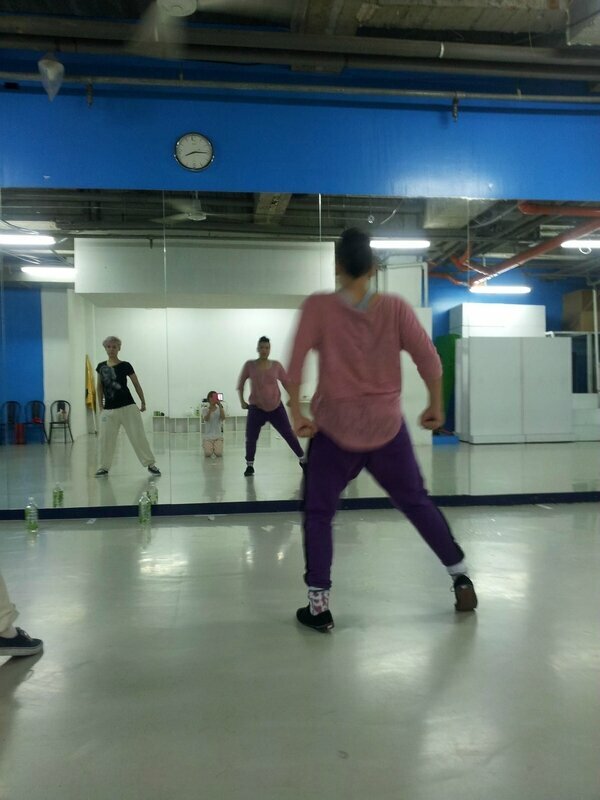 In the morning Jolin is recording songs and in the afternoon/evening she's doing dance rehearsals. Jolin's new album is scheduled for September.